Graystone Centre is a 15-story Class A office building built in 1993 and renovated in 2003 and again in 2014. This gleaming 301,378 square foot property offers excellent visibility from the LBJ Freeway, is convenient and accessible to I-35 and the Dallas North Tollway, and is just seven miles east of DFW International Airport. Typical floorplates measure approximately 21,000 rsf. Amenities include a state-of-the-art fitness center, 14-person conference room, on-site deli, on-site property management and security, 24/7 key card access, and fully remodeled restrooms, common area corridors and elevator lobbies. There is a covered parking garage with a 3:1,000 parking ratio as well as surface parking for visitors. 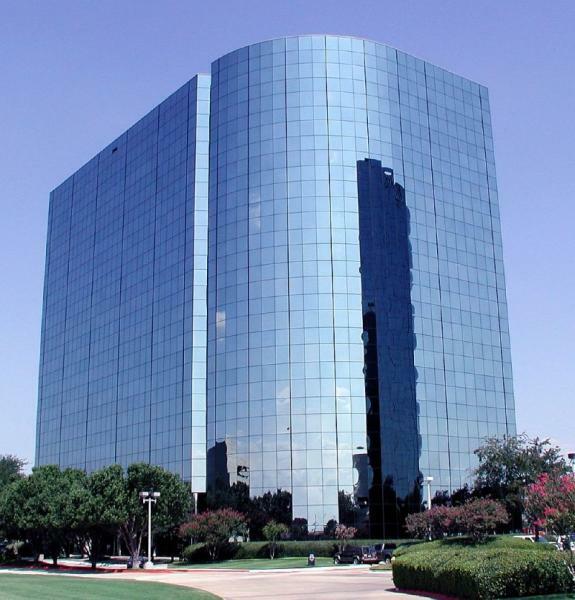 Younan Properties, one of the premier investment and property management companies in Dallas, added this impressive property to its portfolio of Dallas office buildings in 2003.